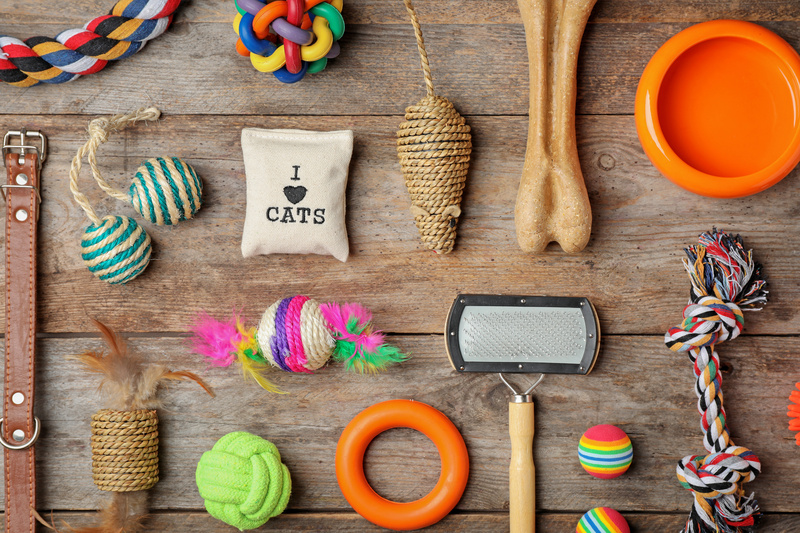 Discover quality pet toys to use. 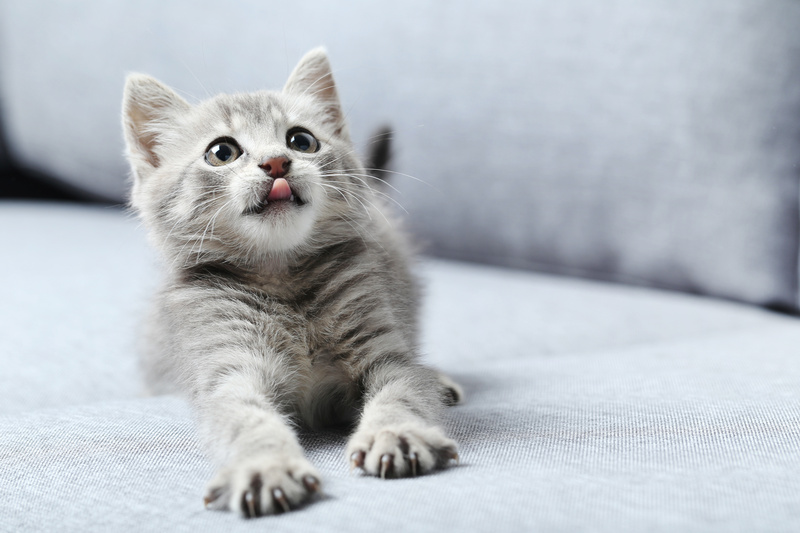 Find out about the best kitten products. Learn more about products for your puppy. Why does my cat drop mice toys for cats in the water bowl? Do dogs need chew toys for dogs?